Teaching English overseas is a great way to see the world while building your resume and funding your travels, but for many teachers it becomes even more than that. 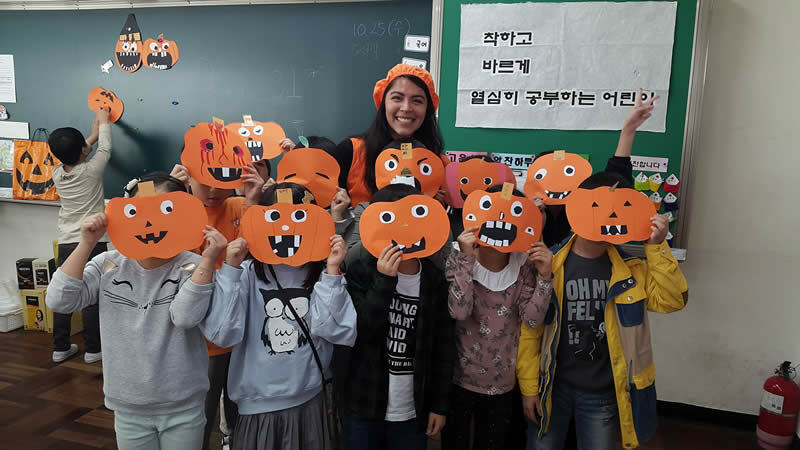 For many teachers, like our grad Mary, teaching ESL in South Korea, or Japan, or countless other exciting places around the world, becomes their passion. It changes their lives and career paths for the better. 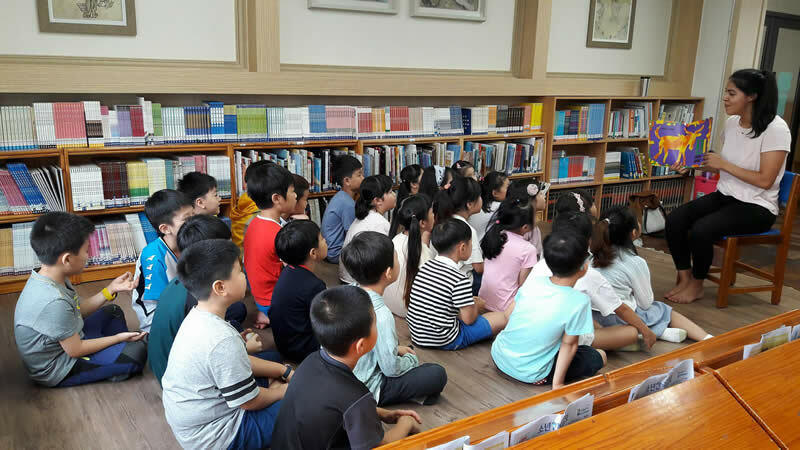 In this article, Mary shares experiences and pictures from her adventure teaching ESL in South Korea, and explains how teaching and learning from her students helped her discover her passion for teaching English abroad. 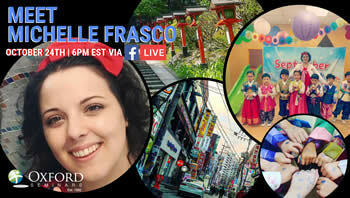 “Teaching English in South Korea after I graduated from college was a life changing experience. I have made life-long friends from all over the world and memories that I will cherish forever. “I had the pleasure of teaching elementary school children in the city of Busan, South Korea. I was fortunate to have well disciplined and motivated students who embraced me as their teacher and helped me as I took the opportunity to become their “student”, learning about the Korean culture daily. In addition to our classroom time together, we laughed and learned from each other during lunch breaks and our after-school soccer games. Taking the time to play with the kids helped to create relationships that encouraged my students to feel comfortable speaking English without feeling as though they were being graded on their skills. Teaching English doesn’t have to be all grammar and textbooks. “During my time in Korea, I made an effort to learn the Korean language, taking classes at a nearby school. I wanted to be able to communicate with the people in the community and with my younger students who were just being introduced to English. This allowed me to engage more with my students, and faculty as well, because they were impressed that I made the effort to learn their native language. It helped them to trust me more quickly than they might have otherwise. 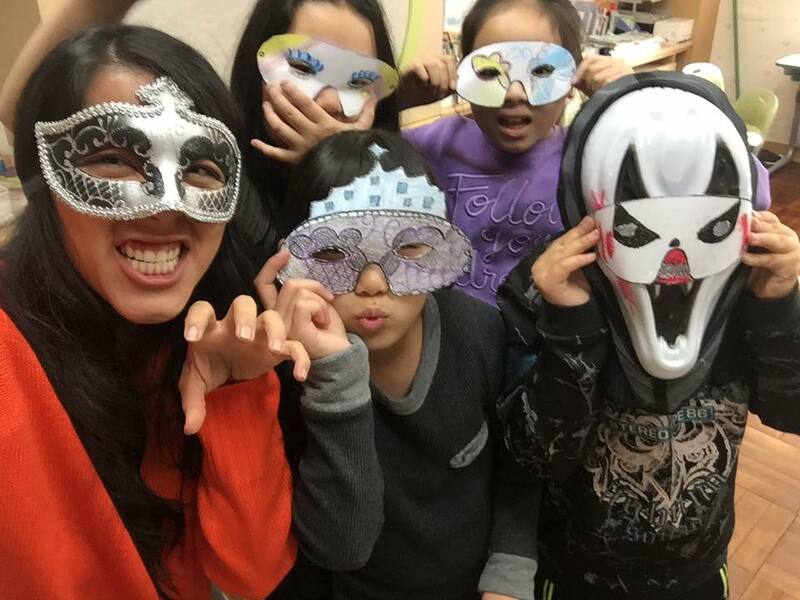 Celebrating Halloween in South Korea with some scary pumpkin masks! “In my classroom, I found that by making special efforts that created childhood memories, the kids tended to be more happy and motivated in class. That made my teaching experience much more rewarding for me too. For example, throughout the year I would ask my mother to send candies for special holidays; the kids loved those days. I also took the time to dress in costumes that related to holidays that we celebrate in my family. For Easter, I created an Easter Egg Hunt for all my classes based on the lesson being taught; for a prize, the students received a Peeps candy, a candy they were not familiar with, but one that they loved! I also dressed up like a pumpkin and an elf for Halloween and Christmas respectively. My students enjoyed every minute of it, and I did too. Some of the letters I received from my students. 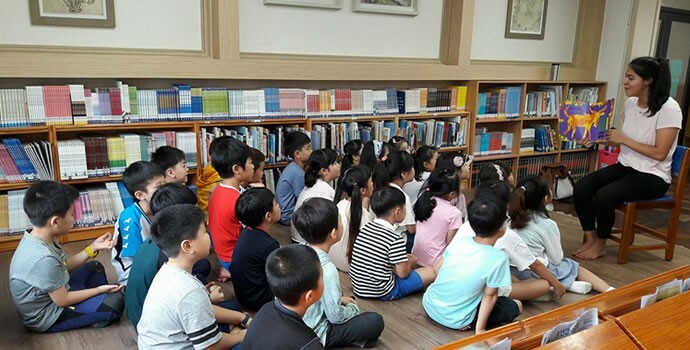 “As my time was coming to an end in Busan, my students and I were sad to say goodbye to each other. 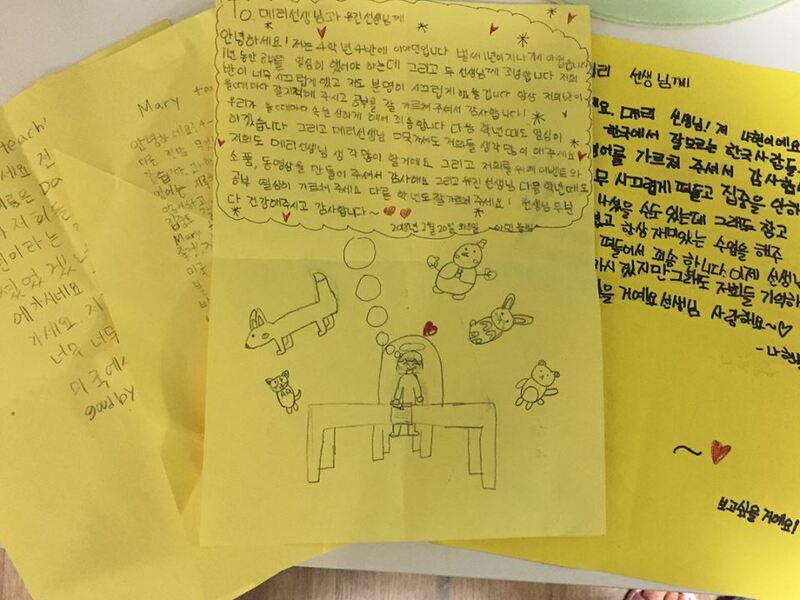 Many of the children kindly wrote touching letters to me. Of the many letters given to me, there was one that stood out that was written by a third grade girl. She wrote, ‘Teacher, thank you for teaching me English. I liked that you tried to communicate with me in Korean and for that I want to learn English so that I can communicate with you, Teacher.’ The fact that she was motivated by my efforts was remarkable to me. This letter and many others brought tears to my eyes, helping me realize that teaching is a passion for me and that it is what I’m meant to do. It is my purpose.